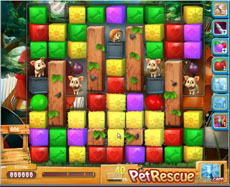 Your weapons to beat pet rescue 537 are bombs, balloons and paint brush boosters that get activated. Use them effectively in order to rescue the demanded pets in the given number of moves. We think that this is not a difficult level. If you still can’t beat Level 537 we suggest that you watch our walkthrough video.